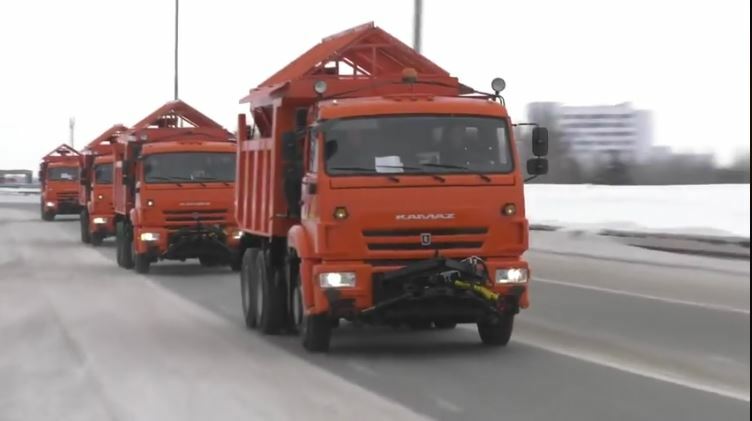 Today, President Igor Dodon announced that 12 KamAZ trucks, donated by the Russian Federation, are heading to the Republic of Moldova. 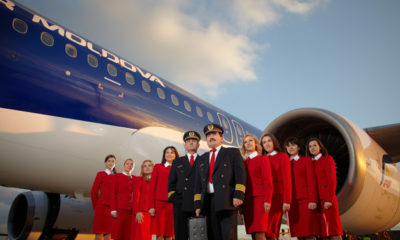 According to him, the specialists passed the technical inspection and were ready to come to the Republic of Moldova. 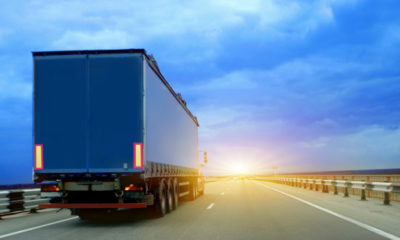 “This donation from our Russian partners will be sent to districts and municipalities, where communities need stringent equipment for road maintenance,” the president said. Dodon added that he will continue to plead for strengthening friendship and cooperation relations with his strategic partner – the Russian Federation. 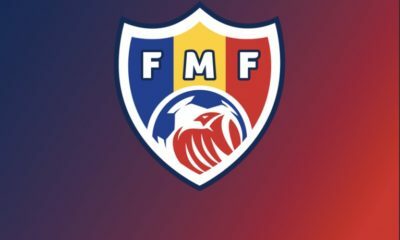 The donation was made following a meeting of President Dodon with Kremlin leader Vladimir Putin in autumn 2018. Reminder: On Friday the CEC warned the Presidency not to get involved in the election campaign for the parliamentary elections. 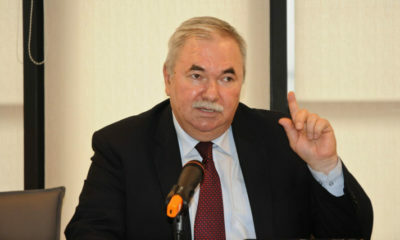 “By conducting a visit to the Russian Federation in a full electoral campaign, by addressing issues related to the Moldovan Socialist Party electoral program as well as organizing events with the participation of PSRM members, what is really happening is an image transfer of the President’s activity in favor of his own party,” the CEC report said. 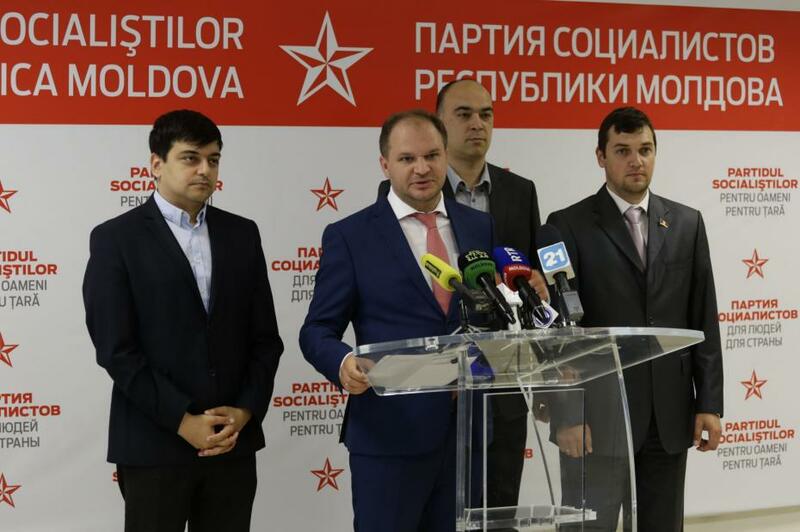 The Socialist Party member, Ion Ceban, mentioned that today’s appeal of the ‘ACUM’ bloc does not bring clarity about accepting or not accepting the socialists’ proposals to form a functional coalition. According to him, the Socialists are willing to form working parties at the Socialist Party’s so-called leadership level. 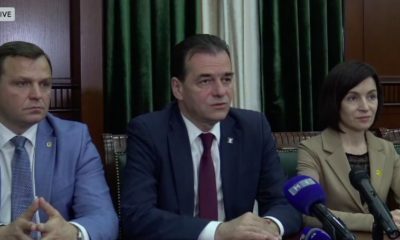 At the same time, the party claims to have been worried about some actions and activities “with a unionist tinge of the last days when the leadership of the bloc ‘ACUM’ takes part”. 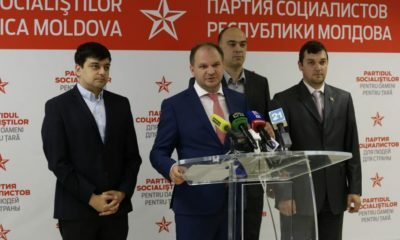 Reminder: The bloc ‘ACUM’ has now proposed to the Socialist Party the creation of a working group composed of representatives of both factions, mandated to discuss by April 25 the initiatives that refer to the de-oligarchization of the state and implicitly to the improvement of the Moldovan people’s life. Is that really so? 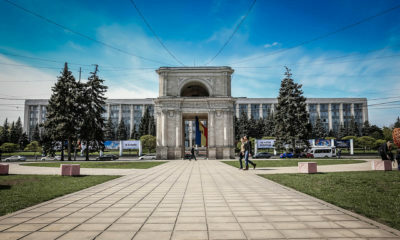 Are the Republic of Moldova and Ukraine comparable when it comes to the political or economic situations, external relations and the overall character of the society? 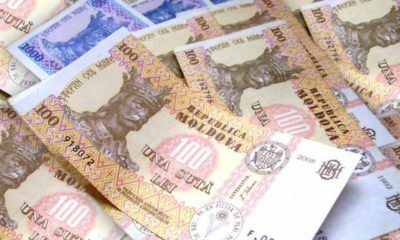 And what is even more important: will the changes in Ukraine impel any transformations in the Republic of Moldova as well? First, Ukraine and Moldova have two different forms of government. Ukraine is a unitary semi-presidential constitutional republic, whereas Moldova is a unitary parliamentary constitutional republic. Sounds similar but, in fact, that means that in Ukraine the president, as a head of state, has more political power, being more than a ceremonial, non-executive figure (as it is in the case of the Republic of Moldova). 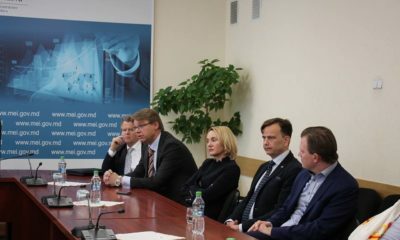 However, there is an important similarity regarding the election system used to vote the Parliament – both countries use the mixed election system. 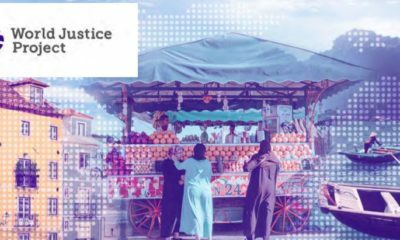 Both post-Soviet countries suffered plenty of transformations in terms of changing governments since their independence declaration. Reformers, communists, nationalists, centrists, extremists, pro-Russians, pro-Europeans, all of them governed at certain point one country or another. Both Moldovans and Ukrainians fought for a better quality of life through mass protests. 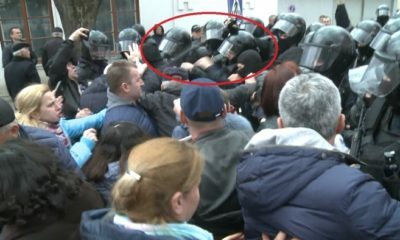 The peak for Moldovans was the mass protests from April 2009, when the victory of Communists at the parliamentary elections was publicly contested. In Ukraine, it was the Euromaidan from February 2014 when the pro-Russian President Yanukovych was removed from office after the Ukrainian ‘course’ was suddenly switched from signing the EU association agreement to tightening relations with Russia. 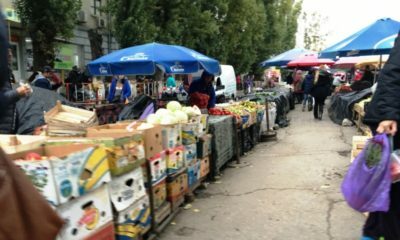 The difference – Ukraine had a real revolution, Moldova didn’t. Both Ukraine and Moldova have territories that were occupied. 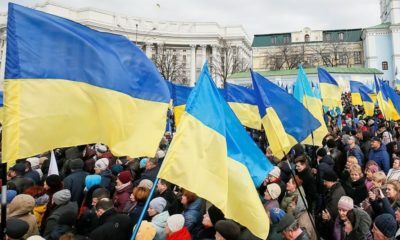 Ukraine has a territorial dispute with Russia regarding Crimea and Donbass, whereas Moldova has two self-proclaimed and unrecognised states that are, in fact, separatist regions – Transnistria and Gagauzia. The difference in this case is that Ukraine doesn’t seem to give up in trying to reclaim its territories. The Moldovan governments of all times didn’t seem to really care about the Russian tanks set in Transnistria for so-called peace-keeping reasons, leaving the situation up in the air for more than 20 years. 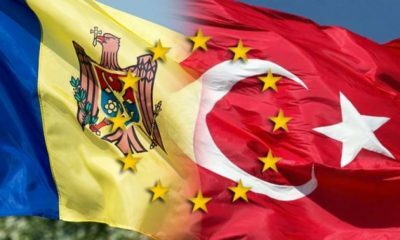 There is one more similarity between these two countries – both seem to be torn up between the wish to join the EU one day and the impossibility to fully detach themselves from the Russian interests. Basically, that is one of the most important sources of social disputes, beside the language and ethnic minorities problems. Moreover, both countries have ‘enthroned’ oligarchs to control the things and both have a permanently decreasing population that still keeps the post-Soviet reminisces in their behaviour and way of thinking. As it seems, Moldova and Ukraine have a similar background. But will they have a similar future? 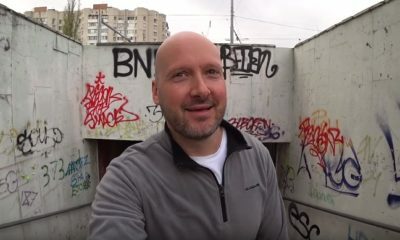 Even though so many things sound familiar both for Ukrainians and for Moldovans, the latter ones don’t really have any chance to repeat the same story, as the Moldovan cinematography is not as developed as the Ukrainian one. 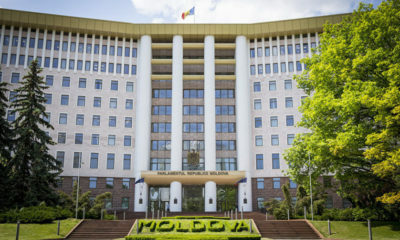 Taking it seriously, Moldovan people proved to be more sceptical and conservative when they had the chance to choose between a reformer woman and an experienced but traditionalist man running for President of Moldova in 2016. Maybe that would change in the future. Maybe. 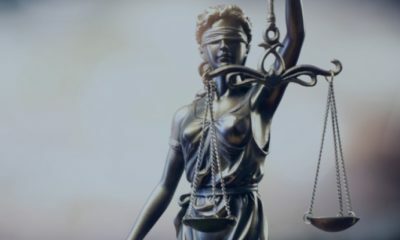 For now, it is more important to observe the possible repercussions of the Volodymyr Zelenskiy’s presidency on the existing situation in the Republic of Moldova. 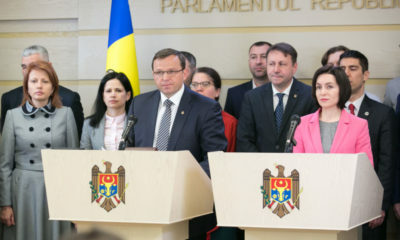 Cenușă also stated that if Zelenskiy eventually is able to move away from the oligarchic circles, that would be relevant to the political systems and the oligarchs from Moldova and Georgia. 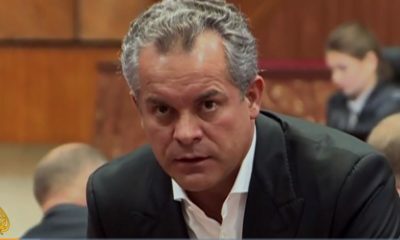 It is widely known that the business and political interests of Vladimir Plahotniuc (Moldova), Bidzina Ivanishvili (Georgia) and Petro Poroshenko (Ukraine) coincided in the past. Moreover, Ukraine as an active player in the settlement of the Transnistrian conflict, being part of the 5 + 2 negotiation format. 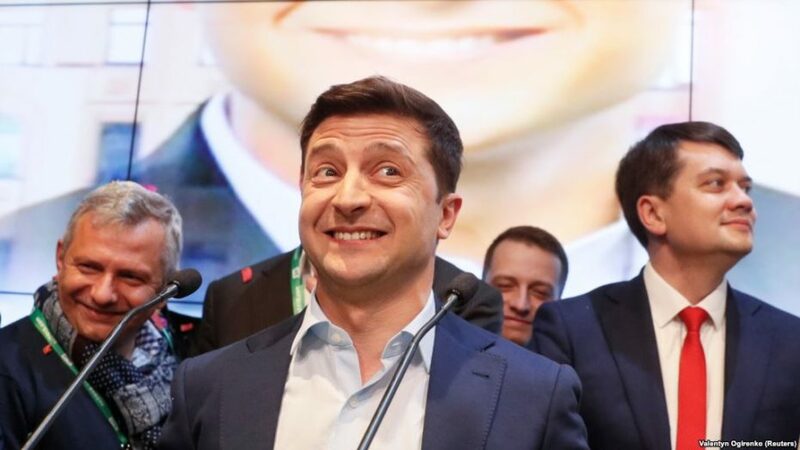 It would have a say in case Zelenskiy starts the informational war against Russia, as he previously promised during his electoral campaign. One more thing that could change is the bilateral relations between the Ukrainian and the Moldovan Presidents. The discussions could be relaunched after 5 years of ‘cold’ relations between the Moldovan President Igor Dodon and the Ukrainian President Petro Poroshenko. 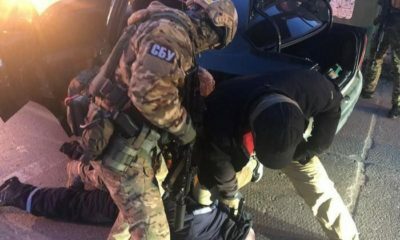 It happened after a precipitate statement of Dodon in which he seemed to put the Kremlin right in the Crimea problem. 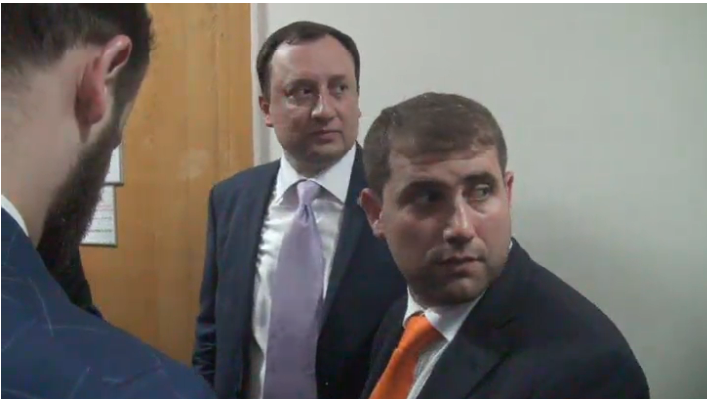 Since that moment, Poroshenko refused any official meeting with Igor Dodon. 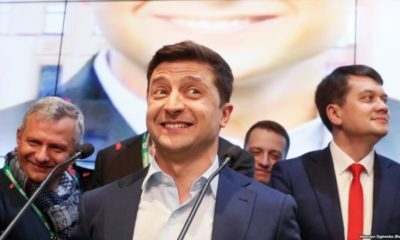 Nonetheless, things will be certainly clearer when Zelenskiy will take over after his inauguration in June 2019 and after the parliamentary elections in October 2019 will decide whether the Ukrainian president has a majority to support him. This is the reaction of a deputy from the ‘ACUM’ opposition bloc. His name is Dumitru Alaiba. During one of the television shows, Dodon declared that the ‘ACUM’ opposition bloc acts in an infantile way and that they would take the post of an MP as a silly game. The president referred to the deputy of the ‘ACUM’ bloc, Dumitru Alaiba, who made a video recording from the deputy cabinet and showed people the conditions in which the elected people are working. M-am simtit vizat. 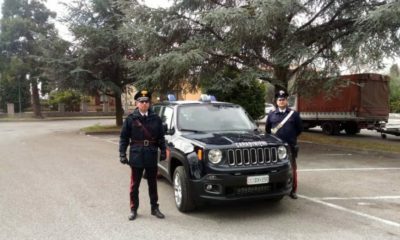 Vedeti aici. “Mr. 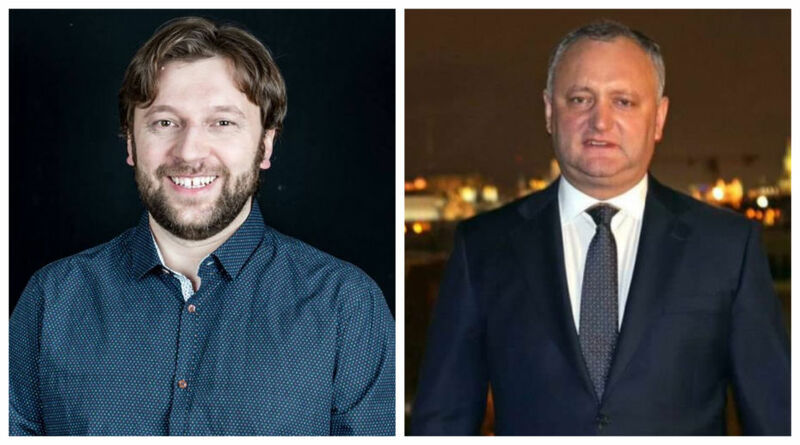 Dodon, think well where you would have been if you hadn’t met Plahotniuc 15 years ago in your life with which you made schemes and privatizations back in those times. Think about where he would have been if he hadn’t met people like you who helped him grow and become what he is,” said Alaiba in the video. 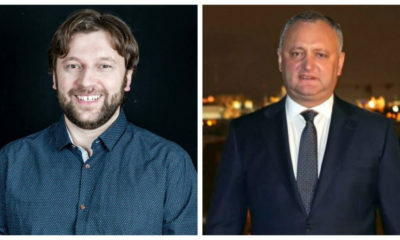 At the end of the open letter, Dumitru Alaiba thanked President Dodon for following what he does. 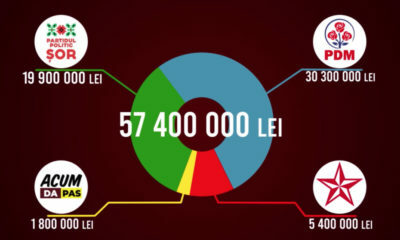 Whether the Moldovan people want it or not, this is how the Moldovan politics works.